MOPS do more than clean floors! In the electricity world, ‘MOP’ stands for Meter Operator, and all Half Hourly Meters require a separate MOP Agreement covering the cost of maintaining the meter. If a fault is discovered with your meter, it is the MOP’s responsibility to make the necessary corrections/repairs or replacement. A MOP agreement is separate to a supply contract, which covers the rates you pay for day to day consumption. 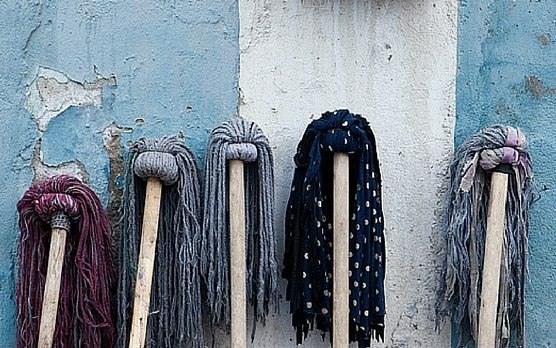 MOP contracts are offered in various durations, typically paid for at annual intervals, generally, the longer the MOP contract the cheaper it will be. A five year MOP contract is a common duration, but did you know that you can make great savings by opting for a ten year MOP? Failure to secure a MOP contract will result in MOP related charges being passed through on your monthly supply bill, which is not an economical solution as these charges will be higher than if you maintain a valid MOP contract. Plus, without a valid MOP contract you will run into problems when it comes to switching suppliers of your HH supply contract. Given the contract duration involved, it is not unusual for consumers to forget about the MOP during the interim years. If you have recently received a MOP renewal notice get in touch with Direct Power, we work with various MOP providers to ensure you receive a fair price and professional service. We can also remind you about the MOP renewal date, which is especially important if you like to switch supplier and tend to forget about the MOP renewal during a 5+ year term. Help with all the above is a phone call or e-mail away, please get in touch and let Direct Power handle all your MOP needs.